How do I set my description? Click on your profile picture select personal details and you'll see a chat box that says "About you" (: that's your description. Ok nice! Hope it gets accepted! K let's surprise her with it! I like bagworms and the number 37! 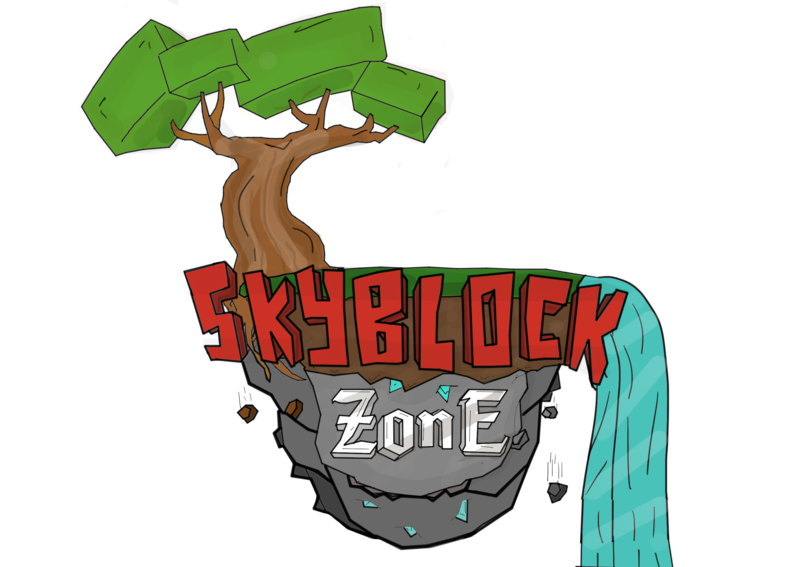 skyblock.zone is the best server! Thanks to laura for telling me how to write a description :3.